Investing in a Gondomar property is a great idea. This town is located east of Porto and is known for its beaches and jewelry production. 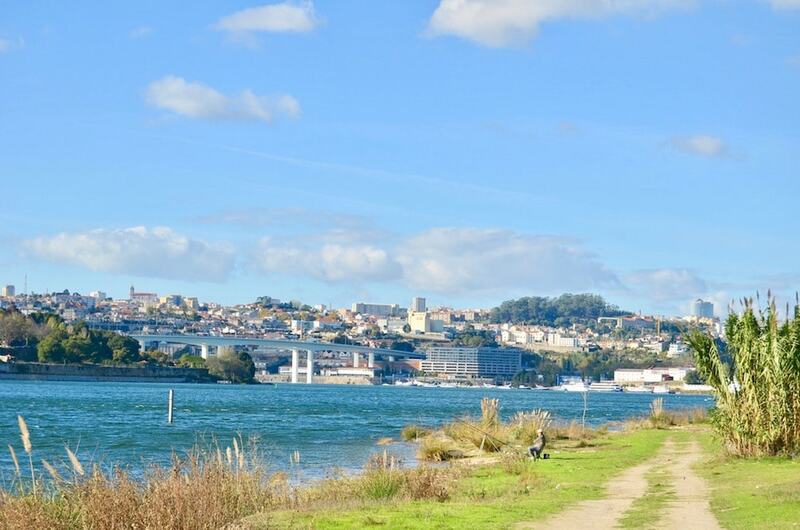 If you’re a fan of nature, rivers, and a quaint, then you should invest in a Gondomar property. The municipality has around 168,000 inhabitants spread across its seven parishes. The city itself has around 50,000 residents. Gondomar is a city that leaves an impact on its visitors and residents. The Douro river separates Gondomar from its neighboring municipalities. It cuts the landscape in an impressing way and creates the city’s famous beaches. For the picturesque nature and the quietness of the city, more and more people are looking to buy invest in Gondomar real estate. The market has Gondomar villas and Gondomar homes for sale for all tastes, whether you’re single or have a family. This is slowly driving up Gondomar property prices, as well as value. Gondomar is becoming an attractive location for international second-home buyers. There are two programs in place that make the city (and the country) interesting for non-Portuguese buyers. The first is the non-habitual tax resident (NHR). It targets EU citizens and has brought German, British, French, and Swedish to the Porto district. The second is the Golden Visa program. It has brought non-EU citizens to Portugal and made them invest in real estate. The NHR and the Golden Visa give international citizens tax breaks if they buy properties. Gondomar apartments and houses are included in these programs too, making this city even more attractive to foreign investors. 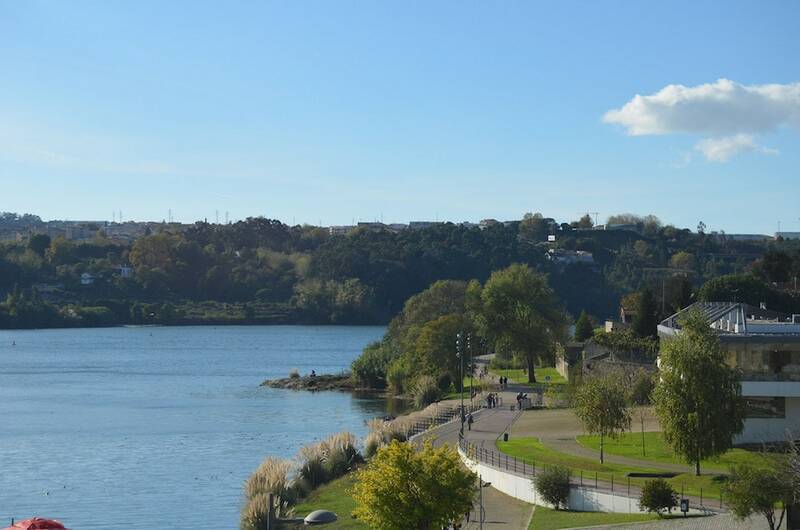 The city is becoming more sought-after, and this shows in the Gondomar property prices. If you’re looking to buy an apartment here, you should expect to spend around an average of Average price per sqm. in Gondomar €1,994 0% properties#: 970 last change on: 19 Apr 2019 €1,994 per sq. meter; meanwhile the average price per square meter of a house is Average price per sqm. in Gondomar €915 0% properties#: 1117 last change on: 19 Apr 2019 €915 . If investing is what’s on your mind, then it will cost you about an average of Average price per sqm. in Gondomar €1,218 0% properties#: 422 last change on: 19 Apr 2019 €1,218 per sq. meter. There are real estate agencies in Gondomar that help buyers make a decision and give more information. The most well-known is ERA and it has more than 600 listings for this municipality alone. After them comes Global Trade Imobiliária, Century 21, Habijota, and Vila Azul. Gondomar is a really great place to live. It’s no wonder that more people are moving here and investing in historical buildings. Gondomar is, after all, an old city with a jewel-making history. One of its most renowned characteristics is the beaches it has on the banks of the Douro river. It’s also a very big municipality, with seven different parishes. Each one has its own charm and pace, so you’ll find one that fits your lifestyle easily. You can choose a more inland and rural area or the urban and modern center of Gondomar city. Reaching Porto is simple. Gondomar is a short 20-minute ride away from the district capital and is connected there through the A43 road. You can also reach the city if you travel by train and bus. Gondomar being close to Porto is an advantage for residents. It’s easy to reach award-winning upscale restaurants, art exhibitions, and concerts. To take a break from daily life, you can go down to the Quinta de Villar d’Allen. This 18th- and 19th-century mansion and its gardens are located on the outskirts of Gondomar. It mixes the Romantic English style with French Baroque. Not only is it an iconic part of the city, but it also shows the luxury of old Gondomar. 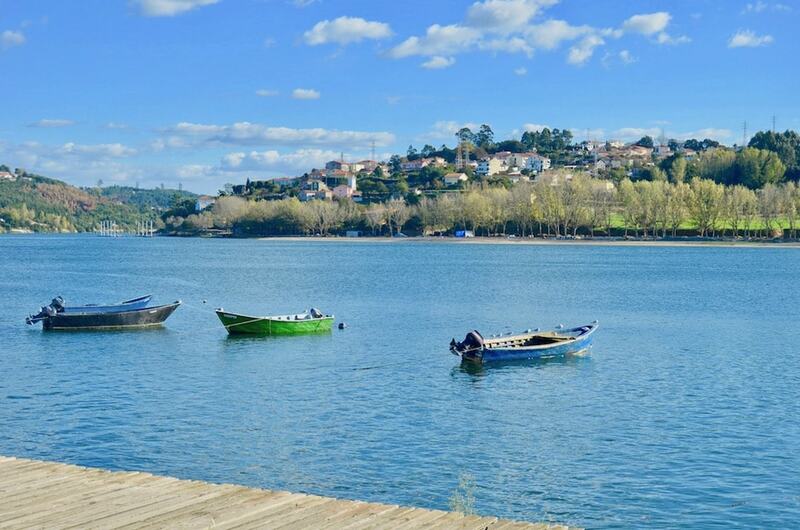 Gondomar is home to some of the prettiest and cleanest river-side beaches. They have advantages in relation to those that are bathed by the ocean. 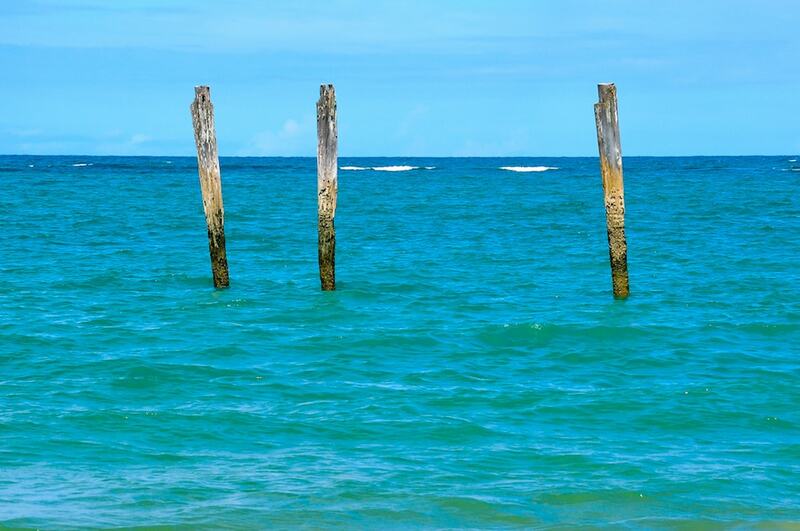 They’re less crowded, the water is clearer, and there isn’t as much wind. The Praia Fluvial de Zebreiros, Melres, Areinho, and Lomba are breathtakingly beautiful. They overlook the steep Douro banks that are covered by pine trees and greenery as far as the eye can see. The city also has a great school system. It has several public and private schools that rank well in the national exam score tables. Some of them are the Mother College Isabel Larrañaga, the College Paulo VI, and the Externato Camões. They’re open to pupils of all ages, from nursery-aged kids all the way up to high school. If you need to go to a hospital, Gondomar has a high-quality facility. The Hospital Escola da Universidade Fernando Pessoa is well equipped and ready to assist all patients. It has several operating rooms and a well-qualified and prepared staff. Getting to Gondomar if you’re flying to Porto isn’t hard thanks to the region’s public transportation system. In less than two hours using the metro and the trains, you’ll be in the Gondomar city center. If you prefer to drive, you can. Going down the A4 road you’ll be at your destination in only 20 minutes. Investing in Gondomar property is a smart idea. More and more international buyers are taking interest and starting to pay attention to the Gondomar real estate market. Prices and Gondomar houses for sale value are going up as more second-home buyers invest in the region. The city has everything you could ask for. From picturesque beaches to state-of-the-art public facilities, you won’t miss out on anything in Gondomar. Porto is also really close, which means that you’ll have access to trendy restaurants and art galleries.